The Moncure Elementary School Chorus practices and performs throughout the school year. 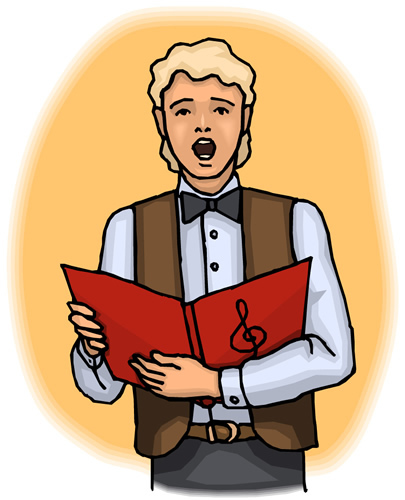 It is open to 3rd, 4th, and 5th Graders who have a desire to participate and develop in singing. You can download the chorus application here: 2017 Chorus Application. Applications are due by Monday, October 2, 2017. Chorus starts Tuesday, October 3, 2017 at 7:45 a.m. in the MES music room. Please do not drop off students any sooner than 7:35 a.m. because there are no teachers available to manage students before that time.